Because we buy used cars for cash in Honolulu, we’re well aware of what goes on in the auto industry by keeping up with all the car news. 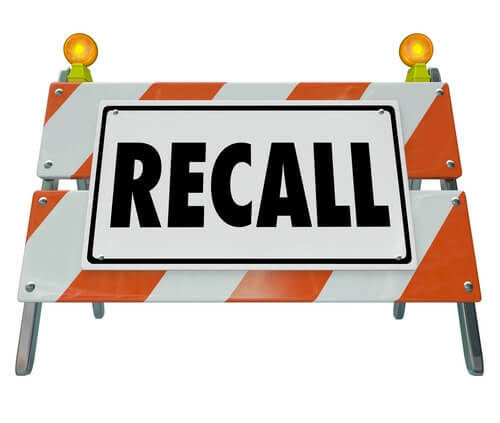 Over the years, there have been far too many recalls, not to mention the lives lost and injuries attributed to safety defects. 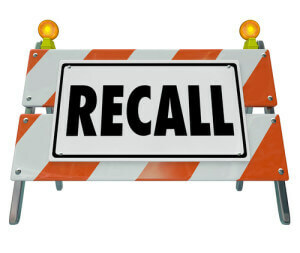 Recently it was announced that 17 automakers pledged to work together with the DOT to improve recalls and enhance safety. In addition, these automakers will work with the government to help identify cybersecurity threats to some vehicles. Those who signed onto the historic agreement include Toyota, Nissan, Hyundai, Mazda, American Honda, Mitsubishi, Ford, BMW, Jaguar Land Rover, Kia, Porsche, Volkswagen, Tesla, Subaru, Volvo, GM, and Fiat Chrysler. The NHTSA (National Highway Traffic Safety Administration) also signed on with the automakers and the DOT. Ultimately, the companies are pledging to work together to reform how fatalities and injuries are tracked and reported, and to create a “proactive safety” culture. It mostly boils down to the fact that automakers and other agencies want to catch safety defects before recalls are blown up into massive proportions, and lives are lost. It will be the first time the auto industry has come together as one in an effort to improve safety. At CarMark Hawaii, we provide a service many find useful. If you’re looking to sell a used car for cash and are in the Honolulu area, we can help! Visit our website today, or give us a call. We can transform your used truck, van, SUV, or car into the cash you need for bills, vacation, or to simply stick in the bank.